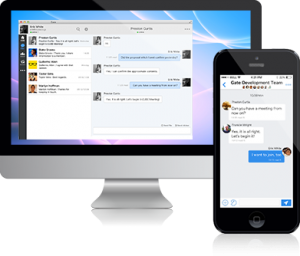 Highly secure text chat for businesses. 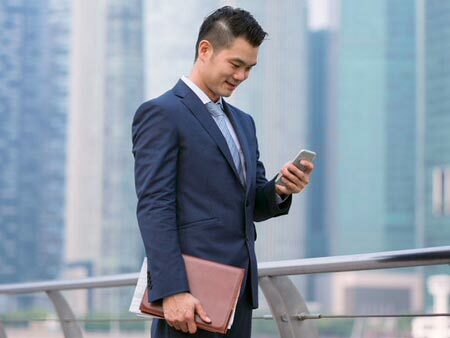 Take advantage of this simple-to-use but comprehensive business communication system—basically, a text chat ideal for corporate use. V-CUBE Gate business communication system safeguards your business with its tight security, keeping sensitive information on the inside. *Available only with subscription to V-CUBE Meeting or V-CUBE One. Copyright © 2018 V-cube Malaysia Sdn. Bhd. All Rights Reserved.